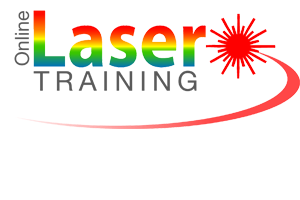 Online Laser Training have been extensively involved in the rapidly advancing field of laser and IPL technology for many years and have seen the requirement for a courses on how to use these products safely, for the safety of the customers who require laser and IPL treatment, for the regulatory requirements and to obtain suitable professional indemnity insurance cover. Pastiche Resources is an internationally recognised provider of quality training programs designed for the development of individuals who work within the professional non-surgical skin care sector. The CPD Group is made of up from a wealth of expertise from academics, industry bodies, awarding organisations, employers and individual learners all sharing their expertise within the World of CPD.The main aim of The CPD Group is to review CPD activities, processes and criteria, therefore ensuring that the accredited online ‘Core of Knowledge’ certificate course given by Dr Town is robust and of high quality. 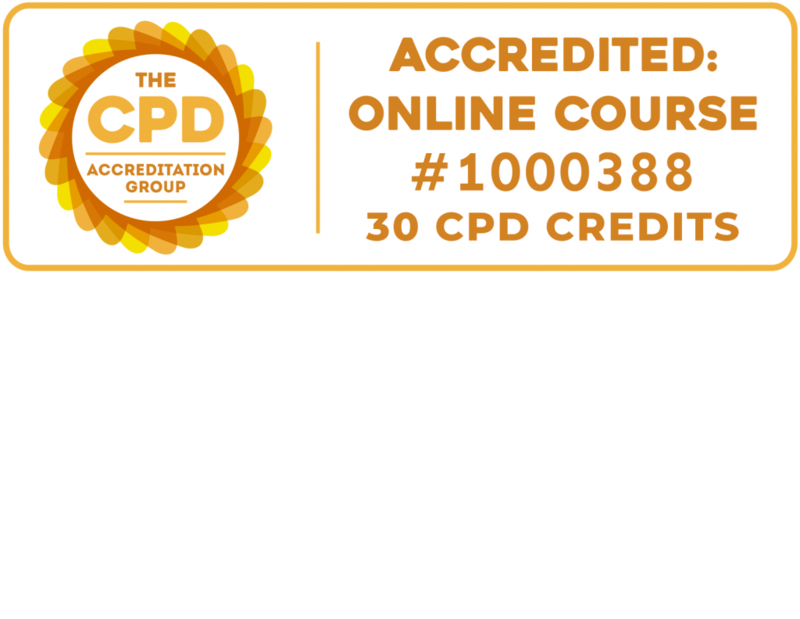 The CPD Group (TCG) accredits learning activities, events and e-learning courses across various sectors including Health & Social Care, Hospitality and First Aid, plus many many more. Laser Physics supply medical and aesthetic clinics, private health providers and the NHS with practitioner and patient protection products, such as safety solutions and consumables for medical & aesthetic procedures including laser, IPL & other dermatological treatments. The British Medical Laser Association is a scientific society established to promote, for the benefit of the public, the application of laser and light based technology in medicine. The Marketing Clinic provides expert business training and education for skin treatment specialists. We offer training materials, full access to the training websites and telephone business support. The business training is a series of ‘Step-by-Step’ courses that take the student through specific areas of marketing. — the Aesthetics Practitioners Advisory Network is Australia’s fastest growing member-based professional advisory network for the aesthetic and beauty industry. APAN is a flexible member-based network organisation with the sole focus on providing extensive member-benefits through a variety of means including the APAN Strategic Alliance Partners. Tina Viney, CEO of APAN is pleased to endorse our courses. APAN is actively involved in the development of educational qualifications and has reviewed and endorsed these courses.